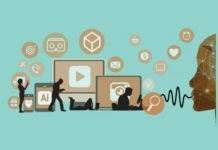 Ogilvy emerged from the recent Association for Communication and Advertising (ACA) APEX awards with an unrivalled five awards, underlining the agency’s position as an industry leader in effective communication. 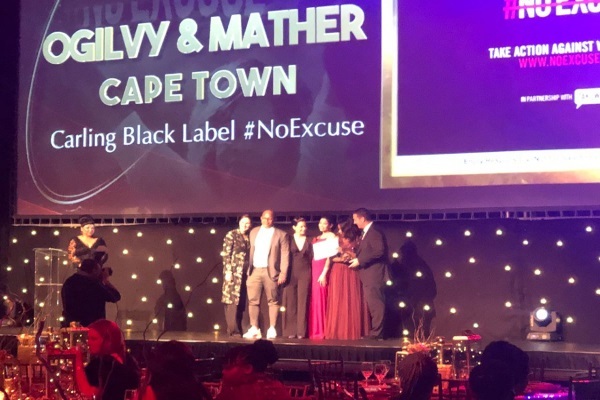 In the Launch category, Ogilvy secured a silver award for the Audi #untaggable campaign, a bronze for the Carling Black Label #NoExcuse campaign and a bronze for the KFC Taking Back Lunch campaign. In the Change category, Ogilvy won silver for the Cadbury P.S 2.0 campaign and bronze for the Neurobion Marketing the Unmarketable campaign. In total, Ogilvy won two silver and three bronze awards, making them the most awarded agency for effectiveness, on an evening where King James secured the only gold award presented, for their Sanlam Uk’Shona Kwelanga campaign. The Apex awards recognise both strategic and creative effectiveness, and are presented by the Association for Communication and Advertising, the official representative body for the Communications and Advertising profession in South Africa.